Examples of AI in banking aren't hard to find. People who have completed simple transactions online have likely been assisted by a chatbot. Conversational agents are also being used in the banking sector to inform customers of new offers and services. Uses of AI in banking extend beyond customer service functions. 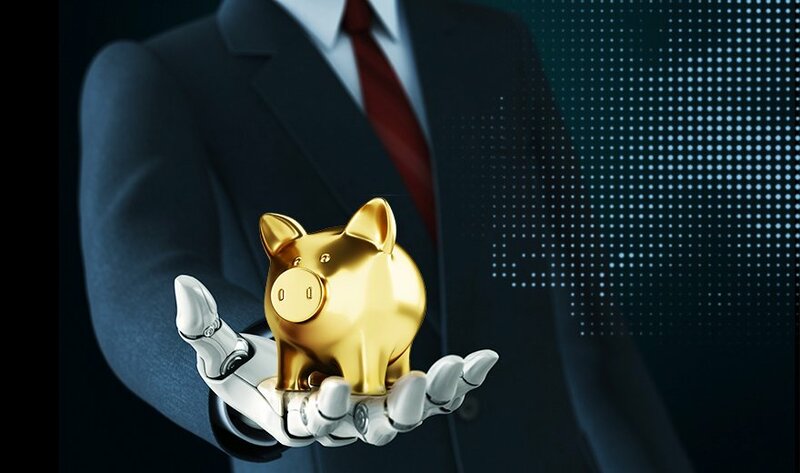 Singapore's DBS Bank, for example, is using AI to help screen wealth management job applicants and other financial institutions are reaping the benefits of AI in regulatory compliance. Thanks to AI, banks have more data at their disposal when determining whether to issue a loan, rather than relying solely on traditional credit data. How has AI improved your banking experiences?